>Fellow Yahoo! 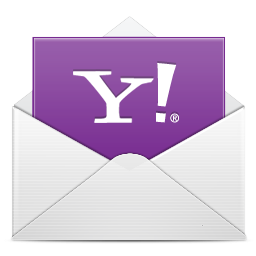 Mail Classic users, You only have a week left to enjoy the “old” version of Yahoo! Mail before it is taken offline. Yahoo! 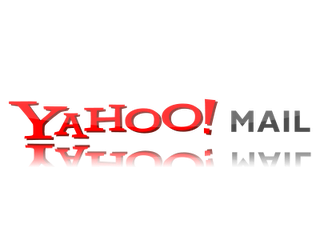 Mail Classic users will have to use the latest Yahoo Mail interface which according to Yahoo! is faster (2 times), has better spam filtering capabilities, than the old version. What I really appreciated about Yahoo! Mail is the fact that even when new versions of the Mail came out Yahoo! never forced users of the Classic version to adopt them, until now that is. I enjoy using Yahoo! Mail classic because it’s very easy to find my way around. I did not move to the New Yahoo Mail when it came alone because I quickly discovered that I could not create custom folders. For the volume and diversity of email I received everyday, custom folders are a must. Granted you could switch to the old version to create the folders and then go back to the new version to use them but I thought I was too much to ask for from users. I do a lot of email filtering and sorting using custom folders I find it to be more efficient than tagging emails. I don’t have anything particularly to say about the latest Yahoo! Mail, my only problem with it is that I have to give up something I am familiar with. I am simply not ready to learn to use a new interface and find out how to do things I have been doing for every with this new version of Y! Mail. Hopefully I will not be to annoyed, it’s not my choice anyway. I also use Gmail, Hotmail/live, Facebook messaging, I still think Yahoo! Mail is the best, most convenient. It’s easy to use, has an intuitive layout and is very flexible. I fell in love with Gmail at first then I found it to be a bit to rigid in the sense that you had to manage your email the way Gmail wants you to, yo could not customize the behavior. Of course the one thing Gmail mail does offer that makes it more attractive than Yahoo! Mail, in my opinion, is IMAP support. Nevertheless, I forward my Gmail messages to my Yahoo! inbox because most of my email reading and writing is done in a browser.